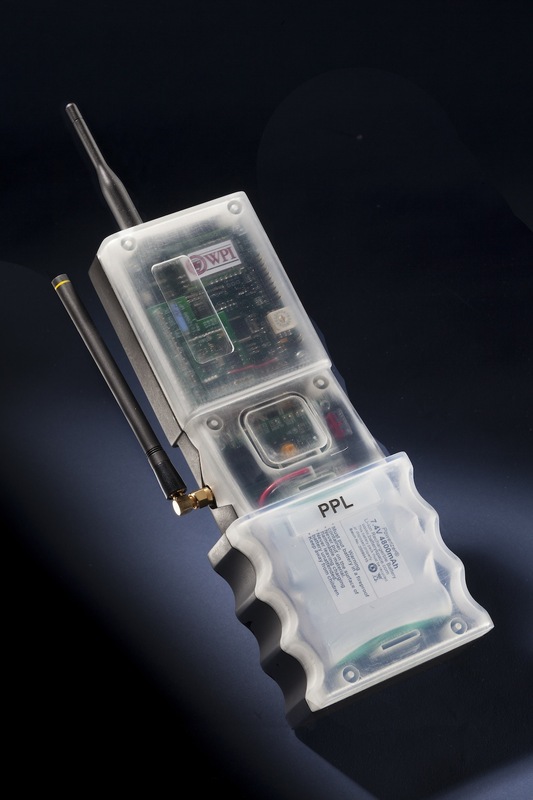 Worcester Polytechnic Institute developed this prototype navigation unit to relay the location and health parameters of emergency response personnel to incident commanders. It uses radio signals and inertial navigation for positioning inside smoke-filled buildings and other environments where GPS signals are unavailable. A prototype navigation unit to for emergency response personnel.